So I am playing in a band once again after a 4 month period of not playing with anyone. 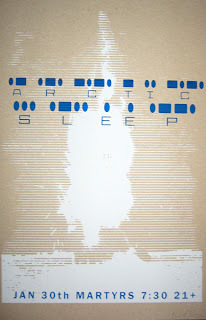 the band is Arctic Sleep. It's a different sound than anything I have played before. It's a spacious, atmospheric, open sound that I'm not use to playing. My first show will be Jan 30th.